There are plenty of good glamping sites in Monmouth and the number is ever increasing. tipis, yurts, bell tents, shepherd's huts and gypsy caravans are all on offer if you know where to look and we've selected just a few of the very best. 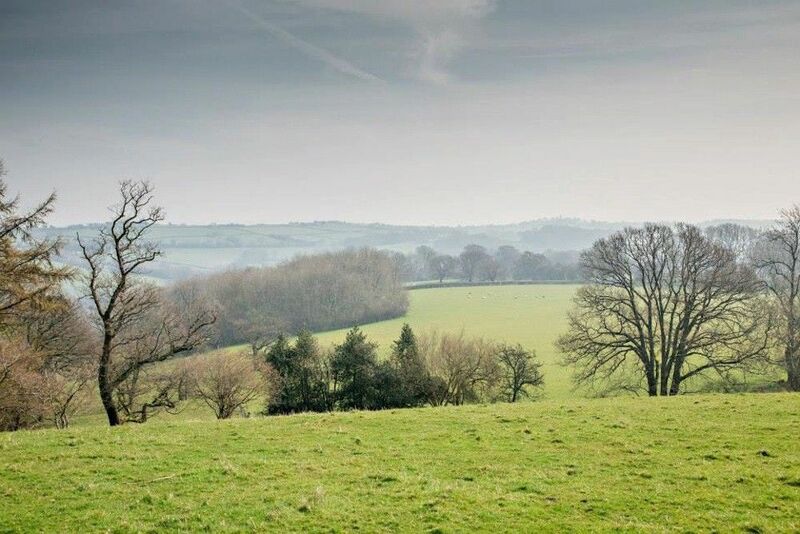 Browse our collection of glamping sites in Monmouth below and book your next glamping adventure today! Cosy, family-friendly safari tent in a tranquil corner of a traditional Monmouthshire farm, with extra special touches and your own private hot tub. 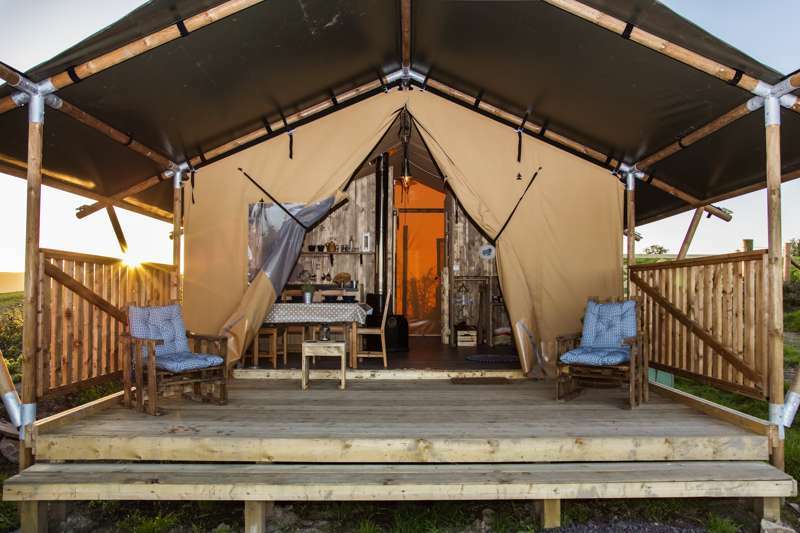 Glamping sites in Monmouth, Monmouth glampsites at Glamping in Monmouth, Glamping in Monmouth: Browse Monmouthshire glamping sites, read reviews, check availability and book your glamping holiday at the best price.